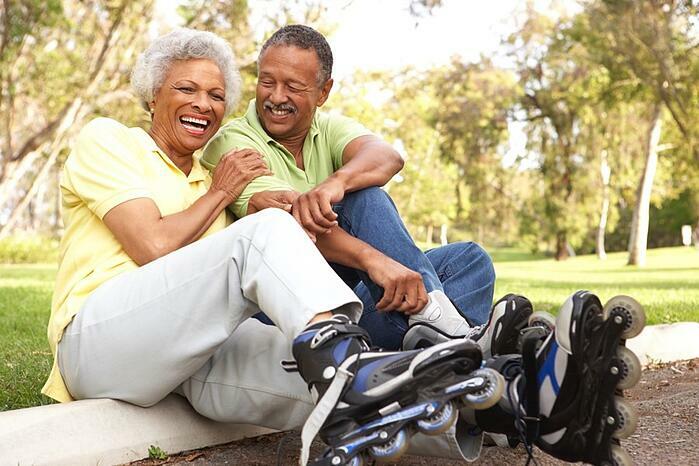 It is common misconception that your body just “fails” as you age. We do understand the nature of human physiology-systems don’t perform at their peak as bodies get older. However, you need not simply accept the status quo. 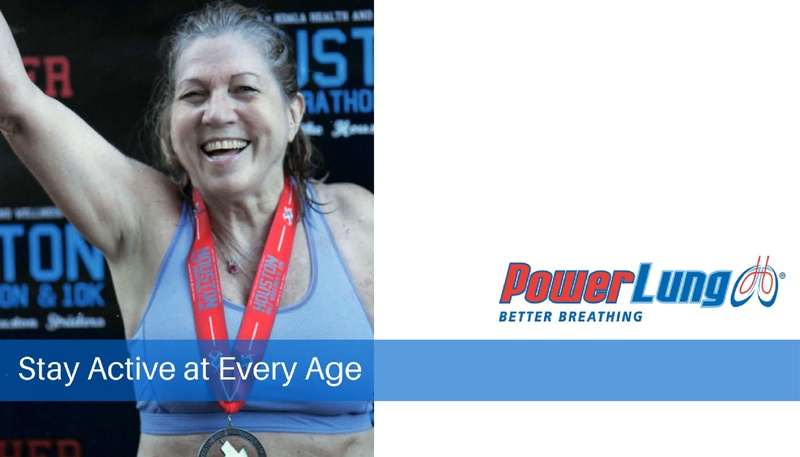 There may be activities you can do to maximize your abilities and slow health decline; plus, improved lung function will provide you energy to add (or increase) exercise to your schedule. 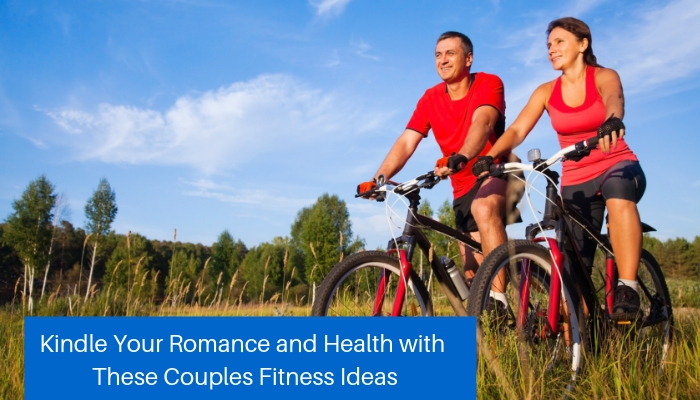 Exercise has shown to improve feelings of happiness and fulfillment. Breathe in, breathe out. We all do it, everyday, all day. But, how efficiently are you breathing? 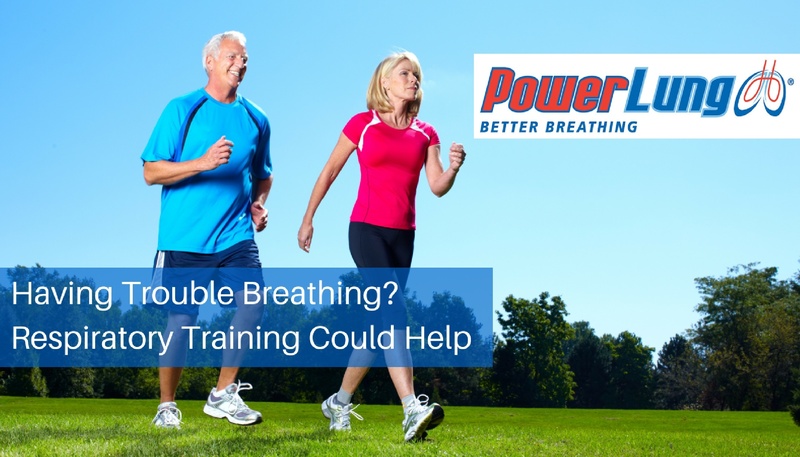 Could you breathe stronger, for longer? 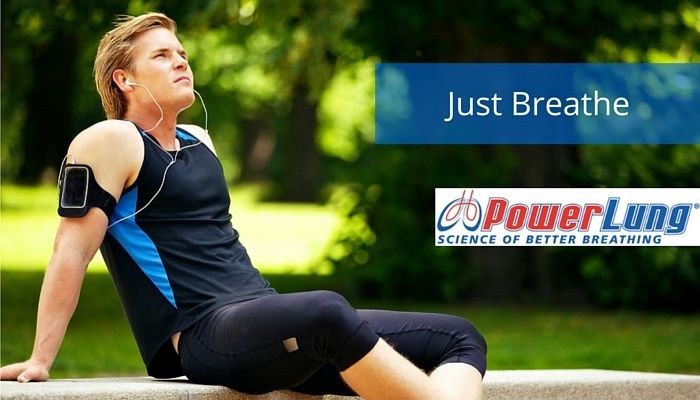 Many people don’t realize the benefits of deeper, stronger breaths. 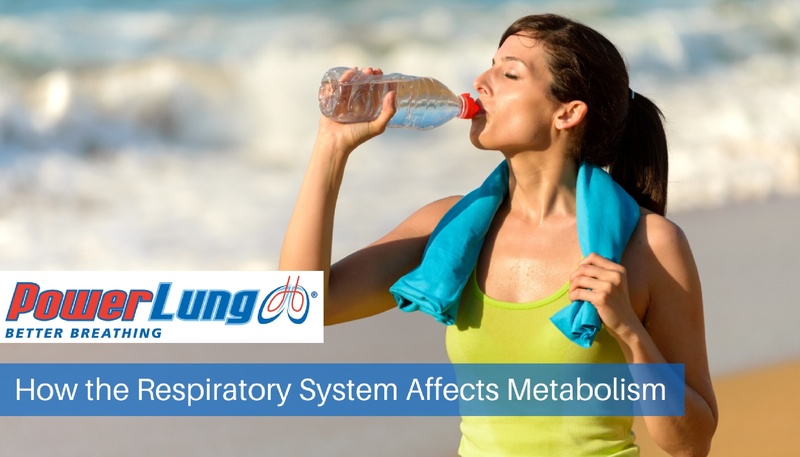 Your respiratory muscles can even be trained to breathe deeper than you ever have before. When you are most anxious, a deep breath can make all the difference in whether you face the challenge, or shy away. Many of us do not exercise enough. 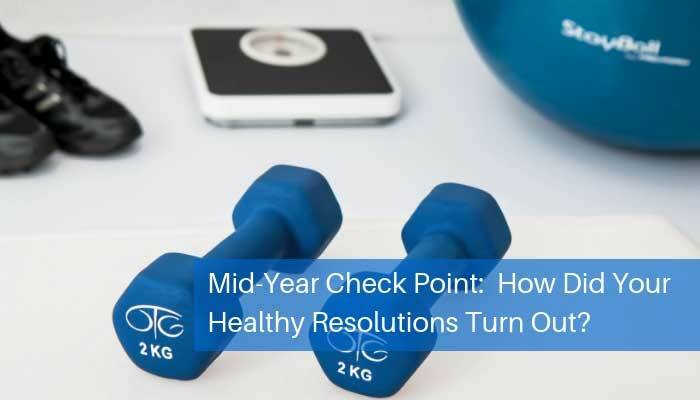 Whether it is because of work, the enrapturing television, or any number of other reasons we simply do not get the exercise we need to live long healthy lives. Jobs that require sitting for long periods can be damaging, and many of us don’t think about the consequences of sitting for so long without exercising between starting work and leaving. TV can be especially dangerous for us if we combine long days of sitting in front of the computer with long evenings of sitting in front of the television screen. 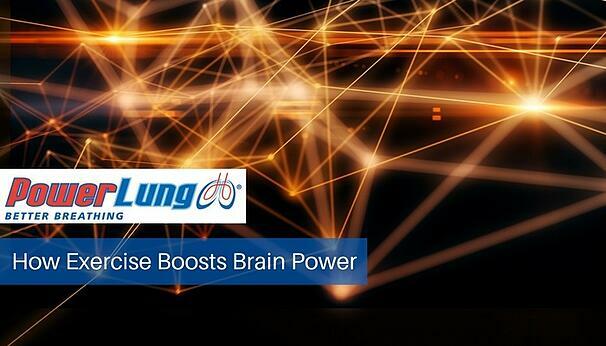 Can Your Lungs Keep Up With The Kids This Summer? The kids are finishing the school year and the weather is warm and sunny. 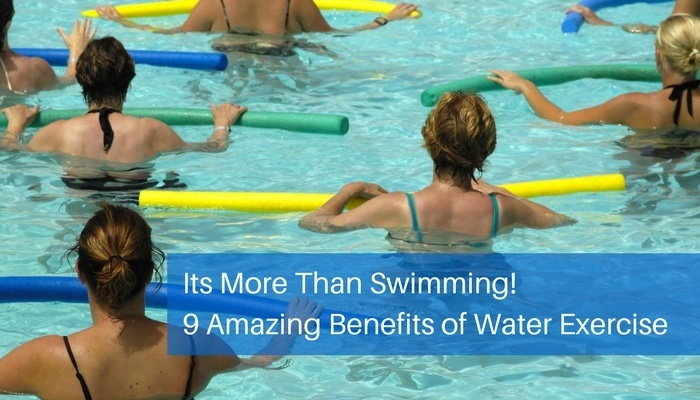 Outdoor activities make for great spring and summer fun! 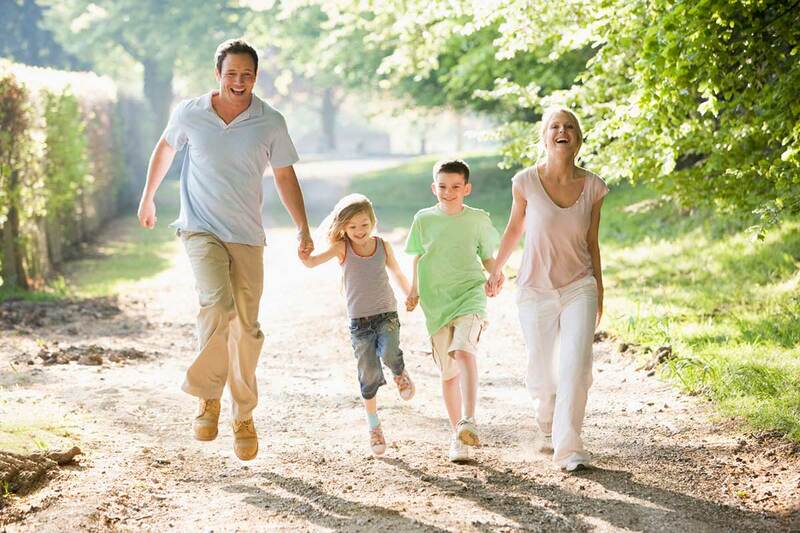 Don’t let exertion get in the way of fun with the kids! Make sure your lungs are strong enough to keep up with the kids this summer so you and your family can stay active together.